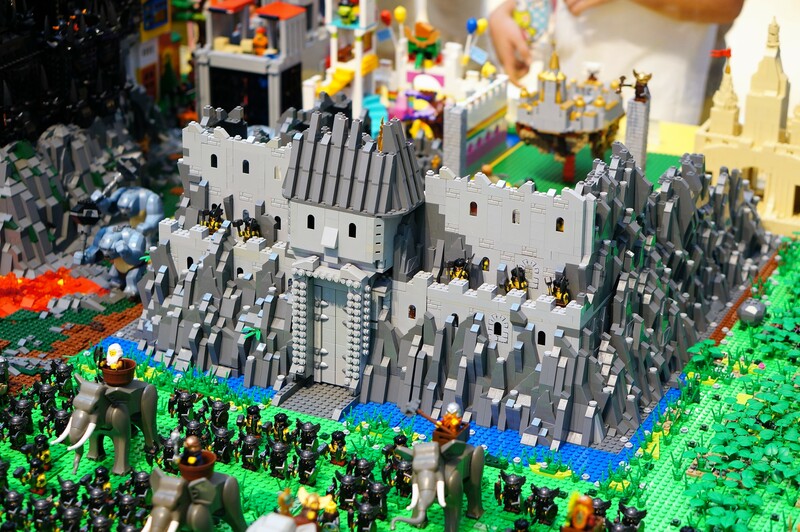 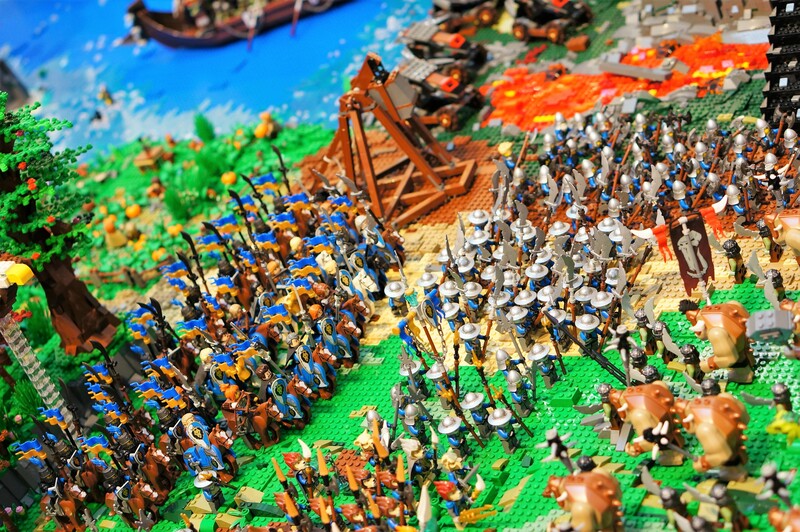 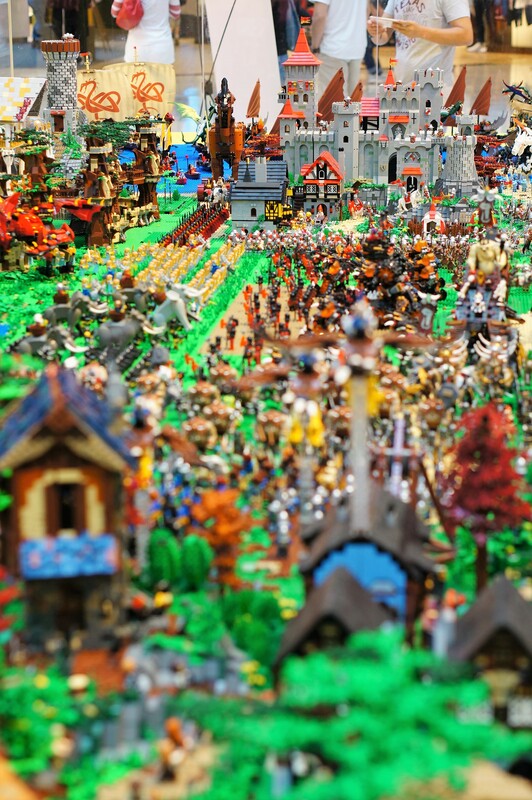 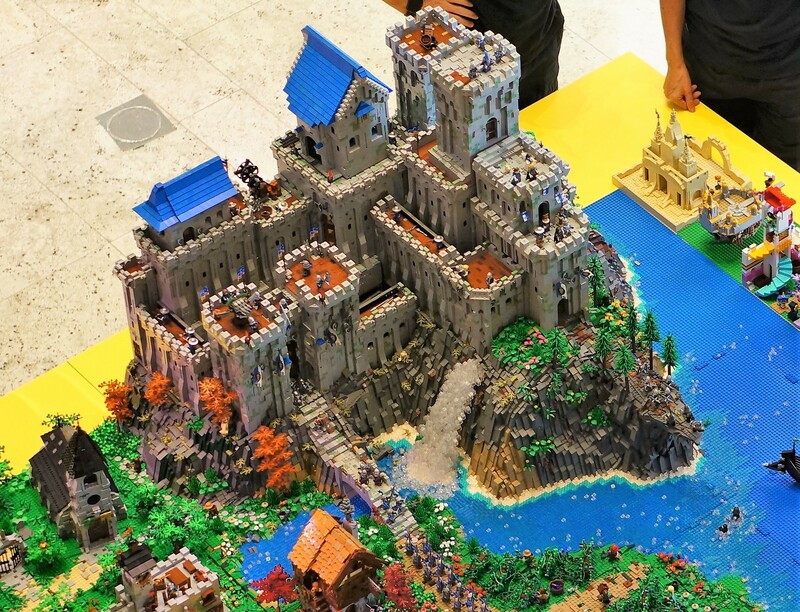 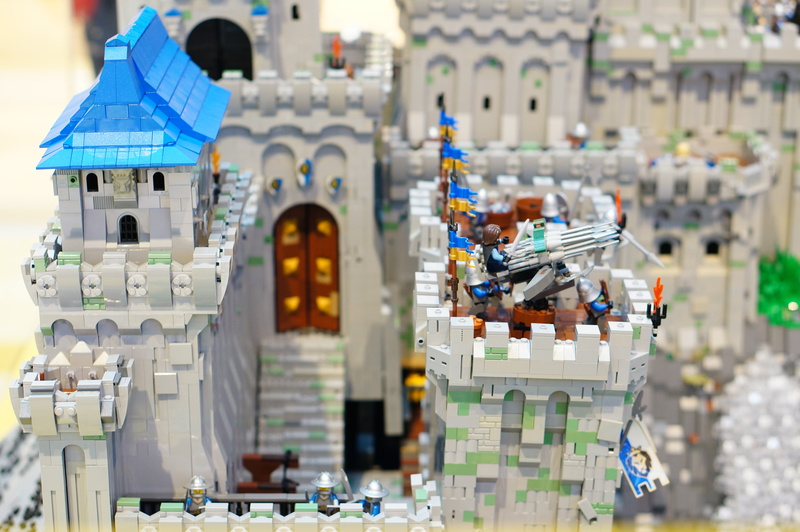 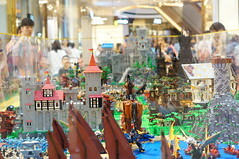 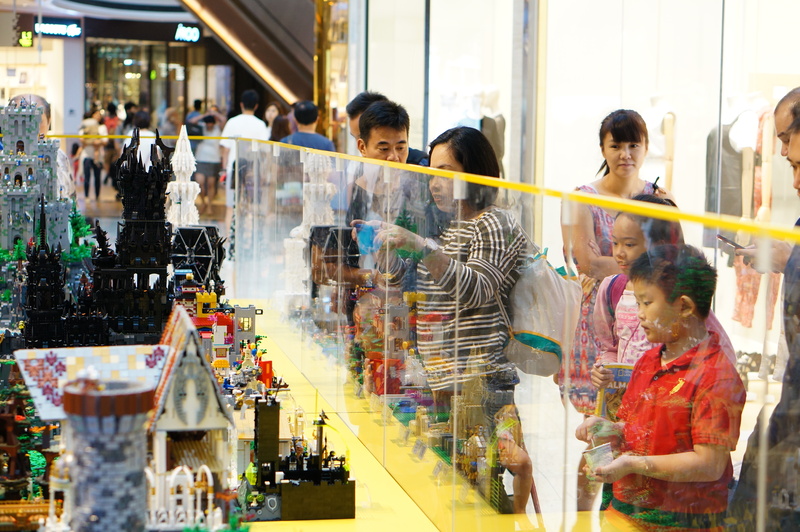 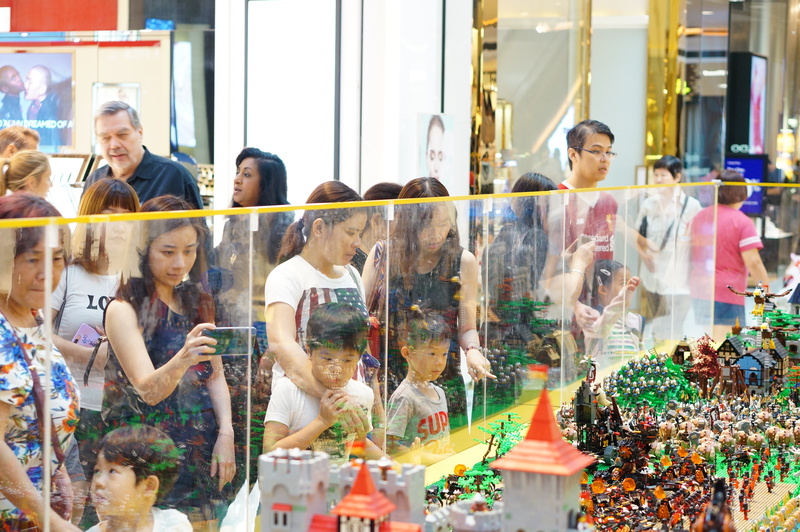 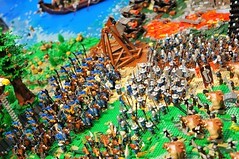 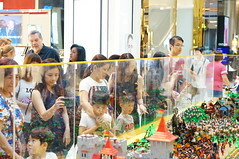 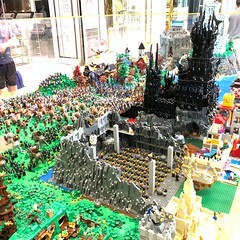 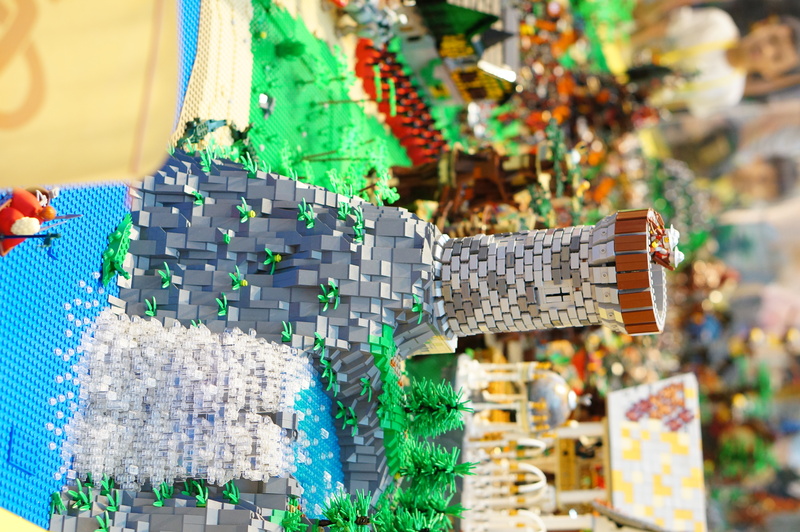 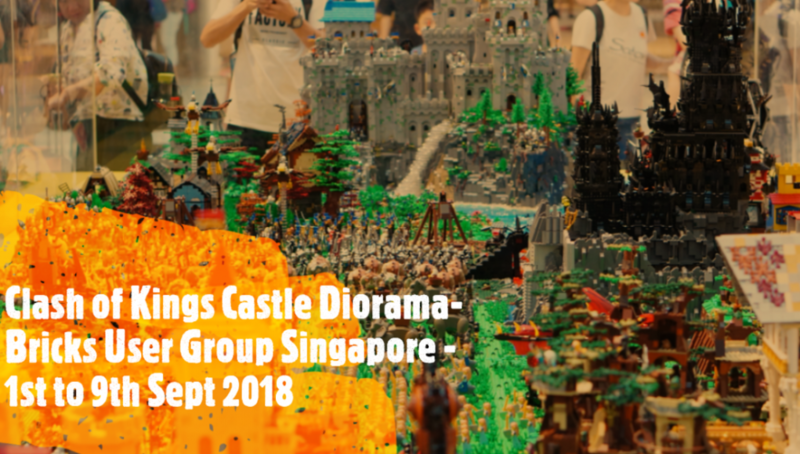 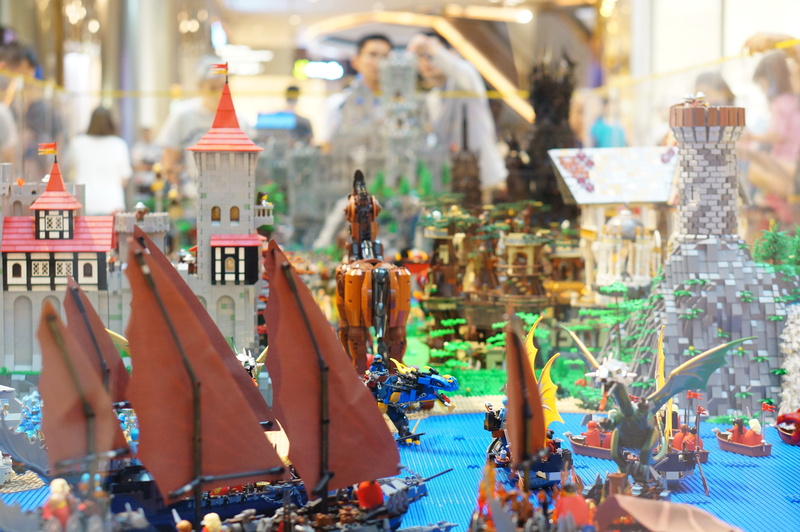 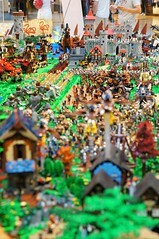 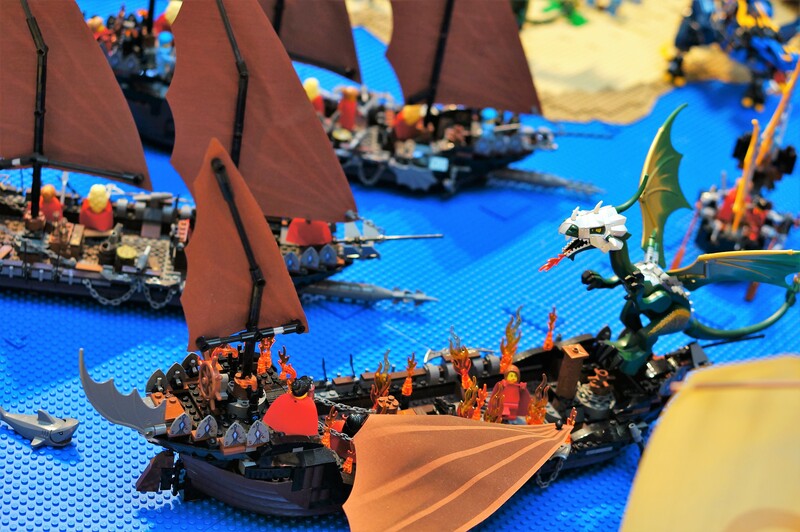 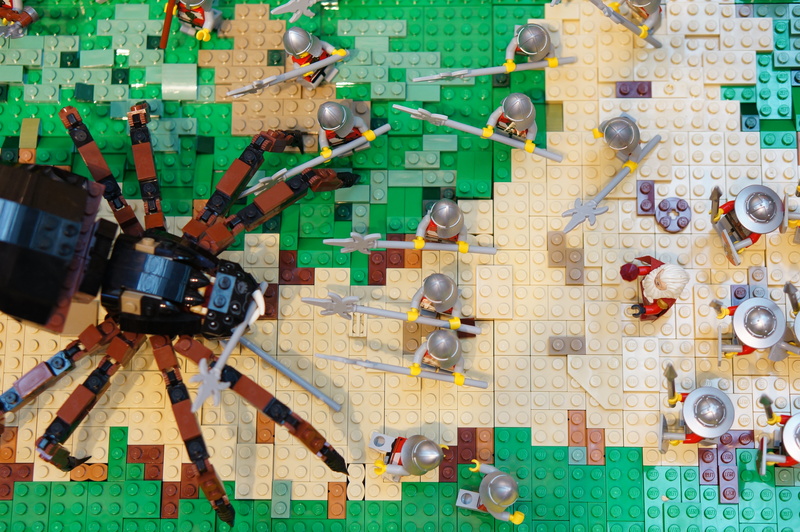 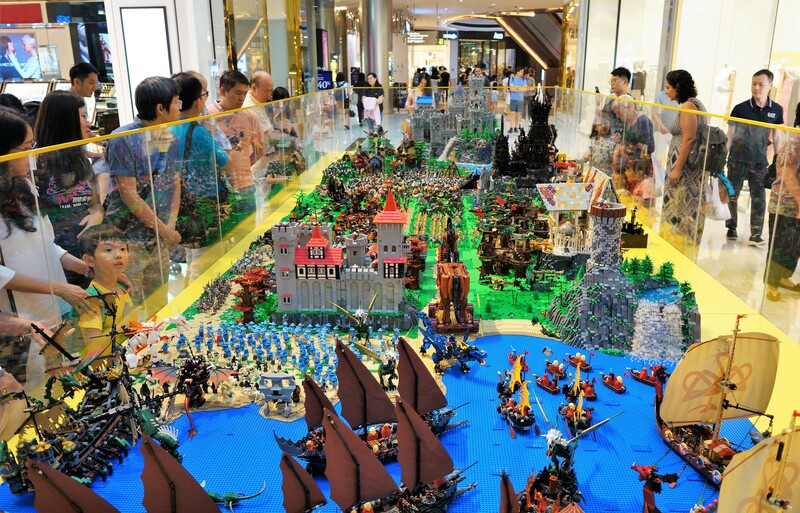 Clash of Kings Castle Diorama; on display at Level 1 from the 1st to 9th of September of 2018 at Raffles City is organized by Bricks User Group Singapore in collaboration with Robinson’s. 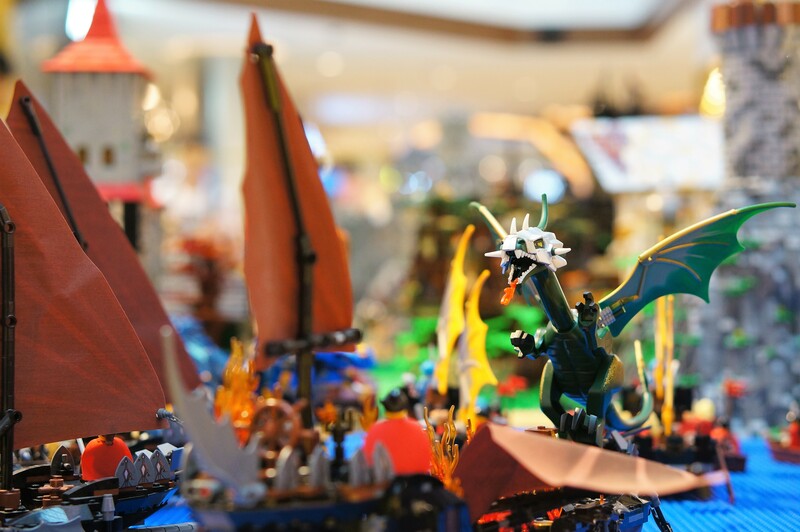 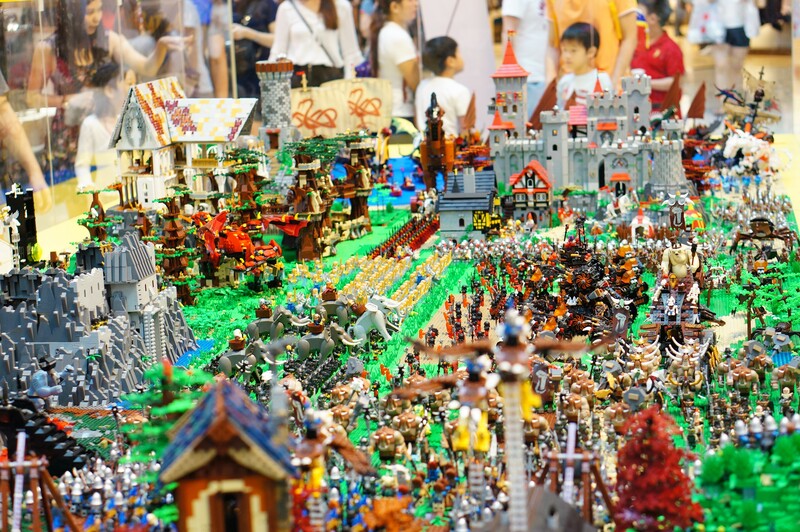 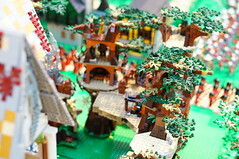 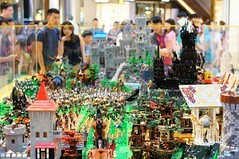 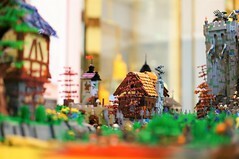 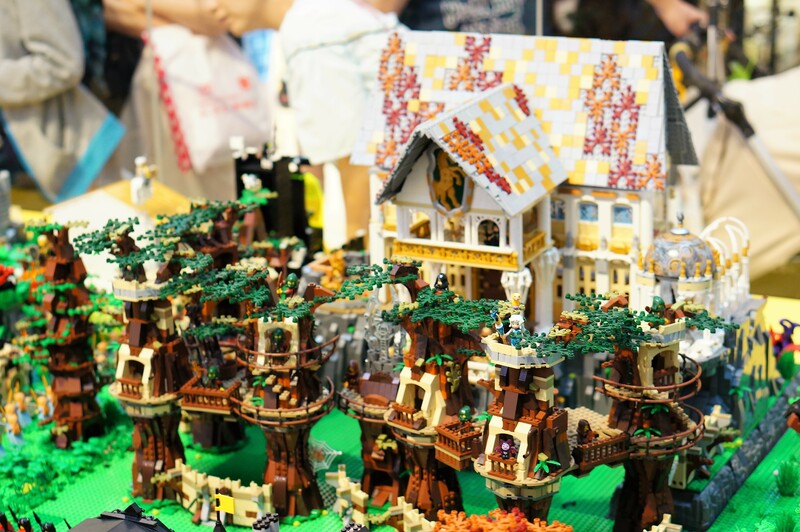 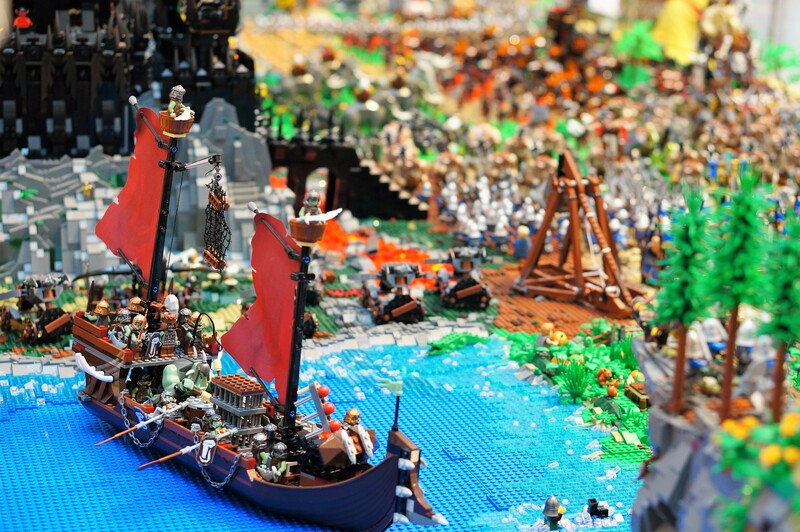 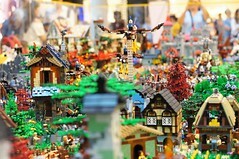 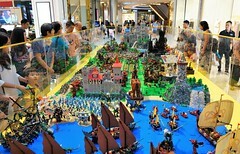 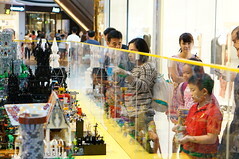 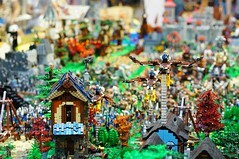 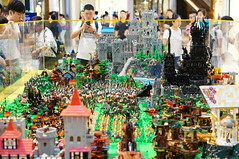 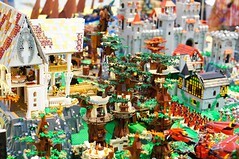 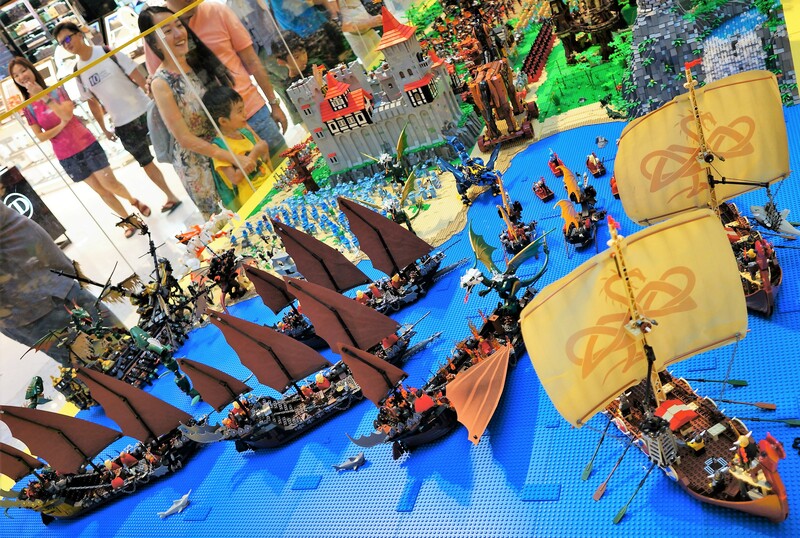 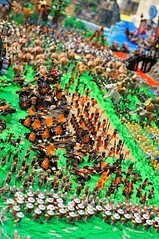 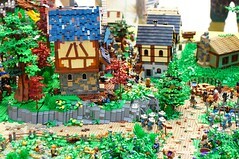 It is the result of a team-up of builders from Singapore and Malaysia. 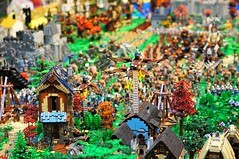 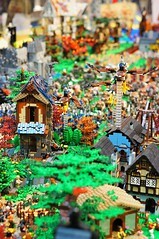 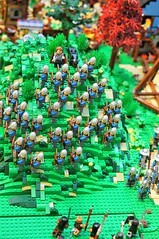 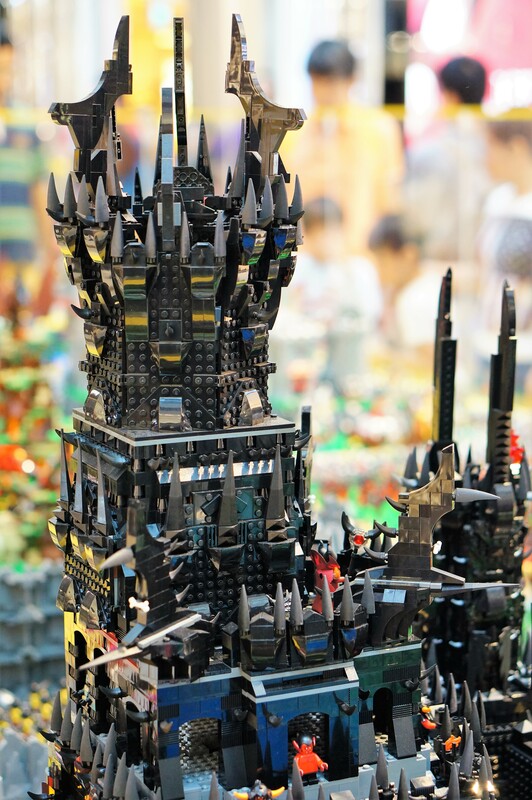 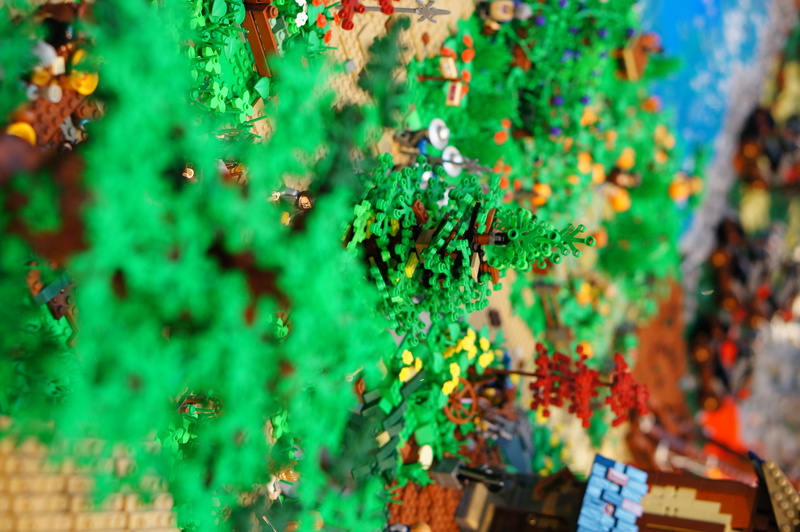 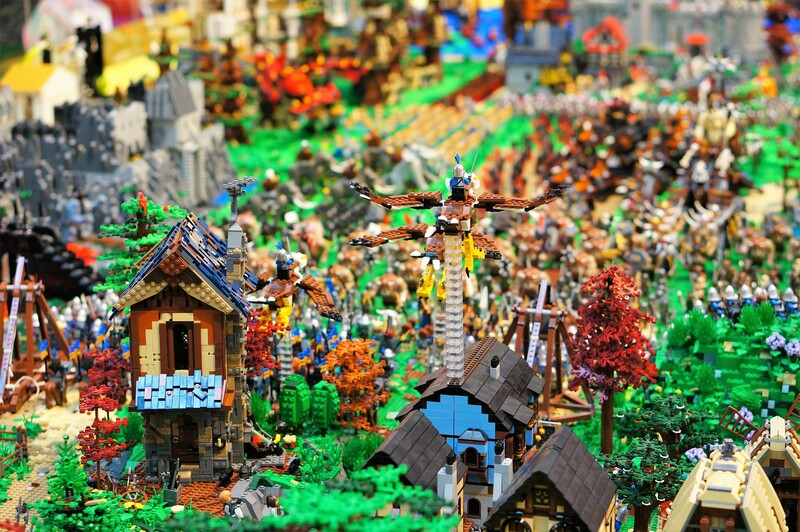 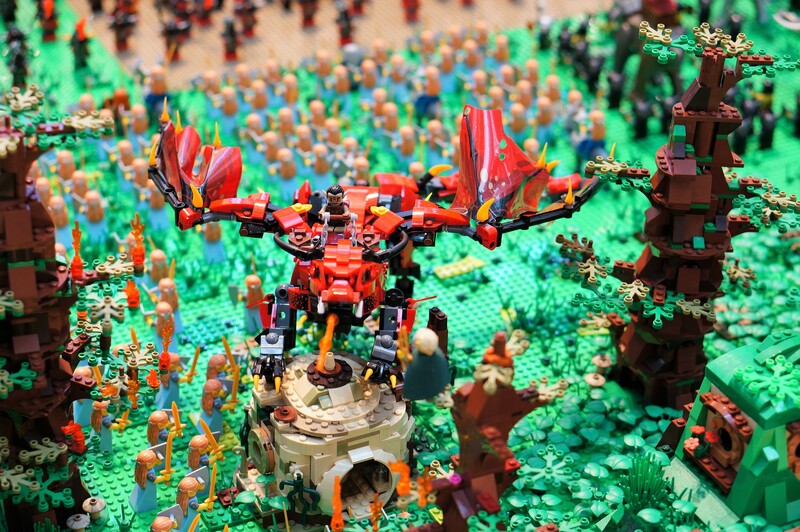 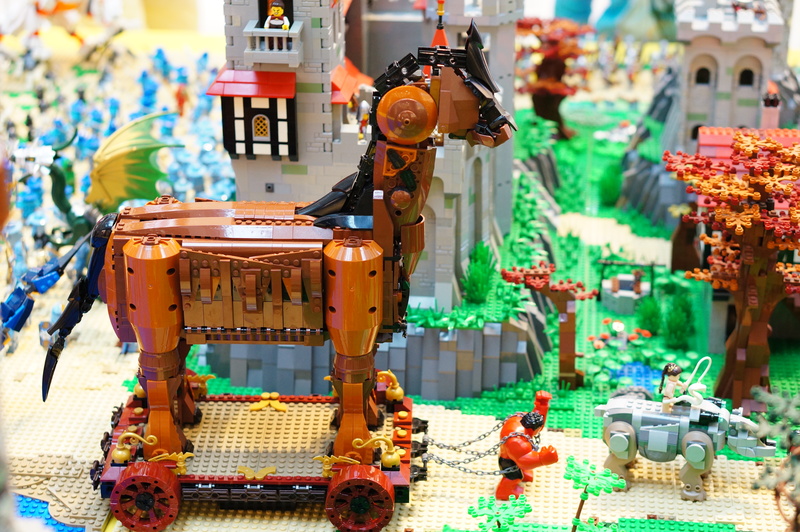 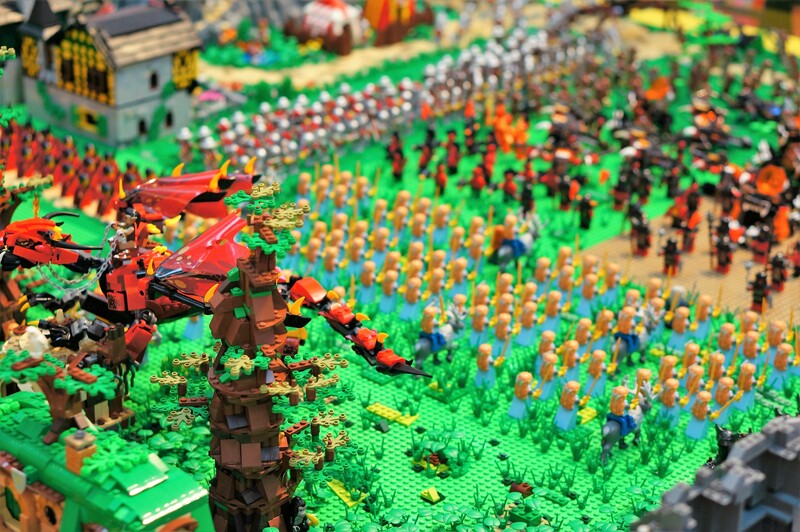 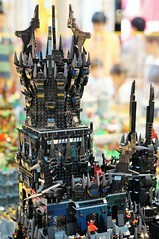 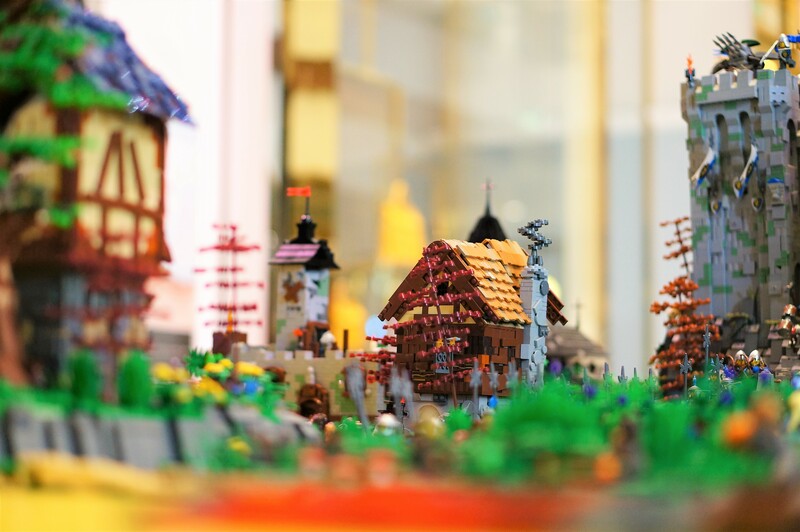 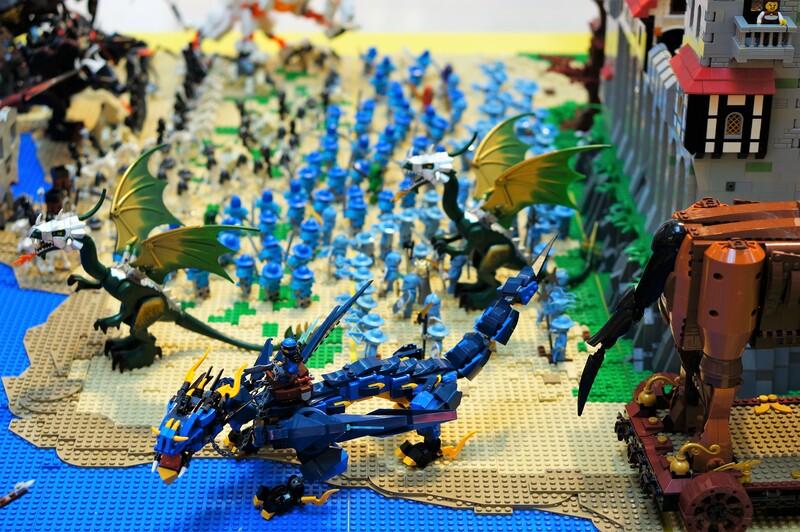 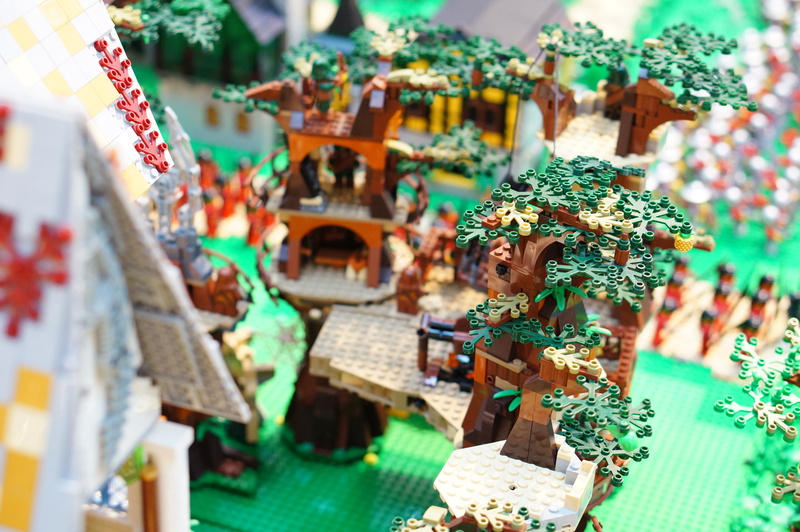 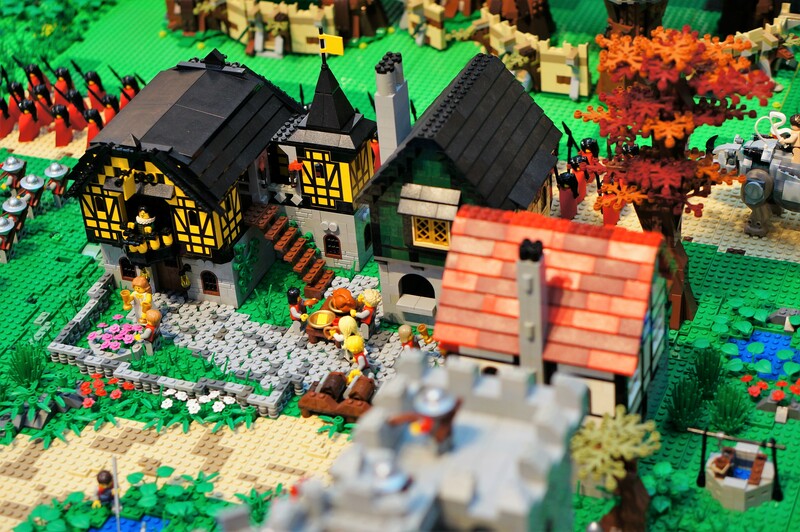 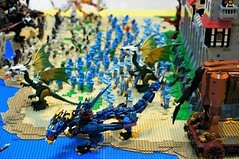 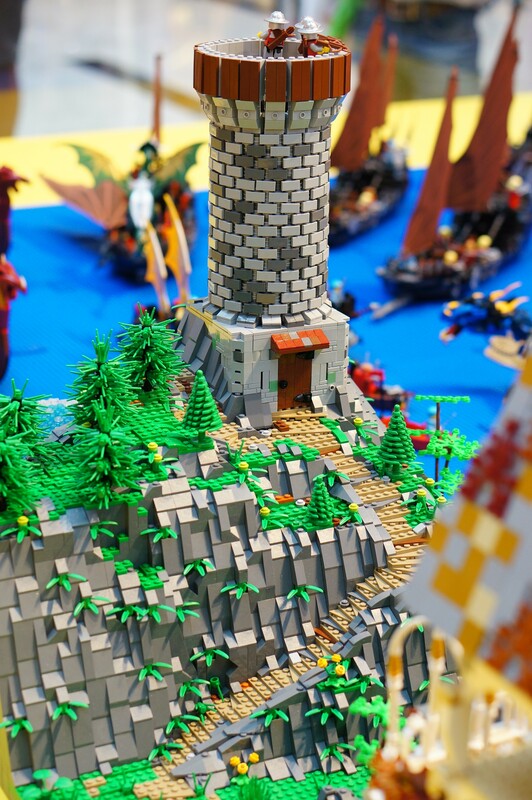 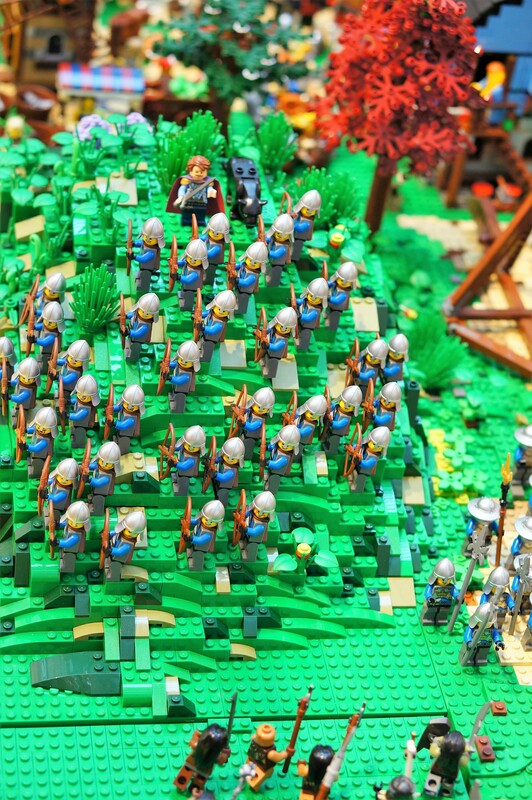 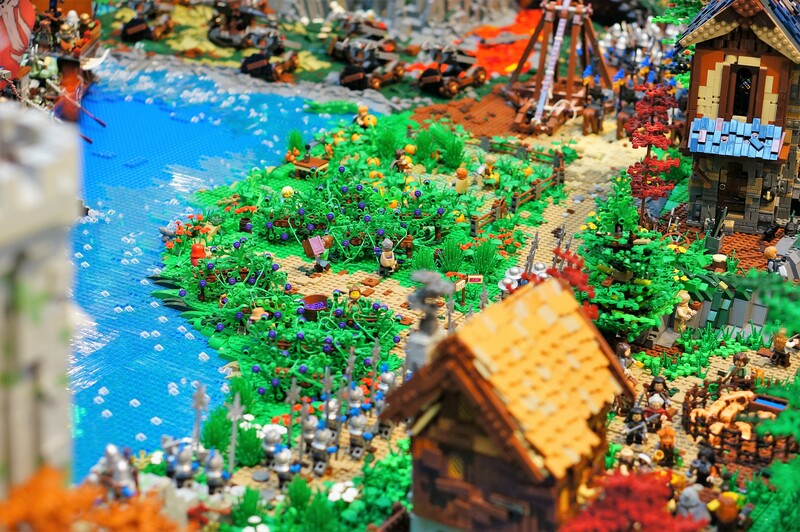 10 Master Builders contributed their bricks and combined their brains to this effort and the result is stunning. 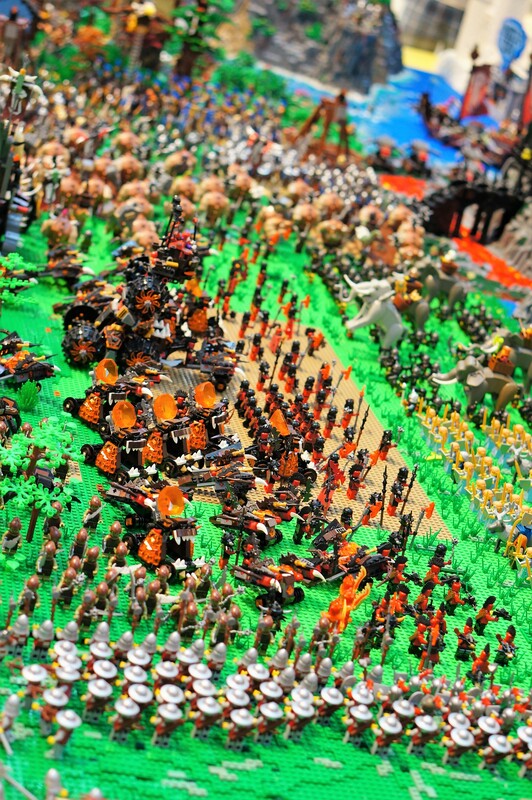 Located at the entry of the Robinson’s departmental store, the diorama measures approximately 7.5m long x 2.5m wide and features the classic battle between good and evil starting from the seas and ending at the King’s castle. 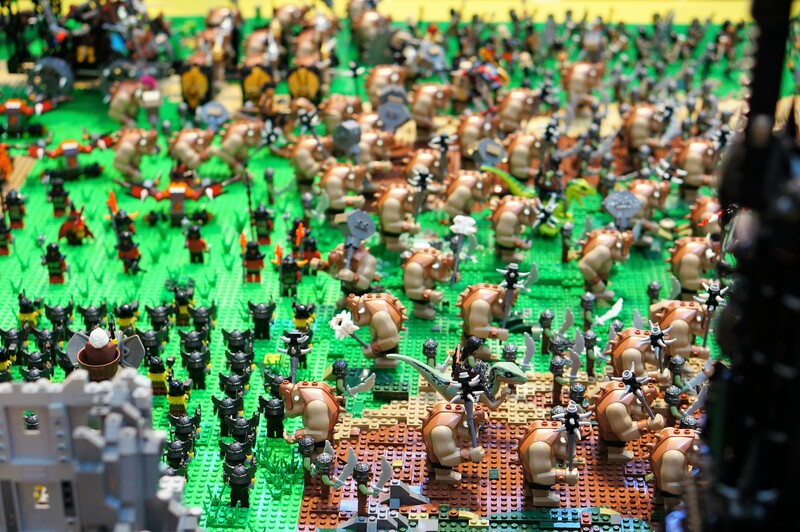 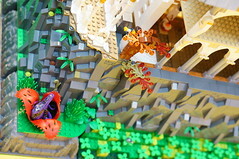 The builders also snuck in at least 5 minifigures among the 1,500 creatures who don’t quite belong in the whole castle theme. 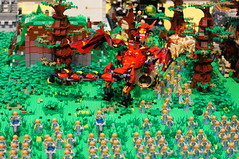 You will be able to spot them if you look hard enough when you are at the display area! 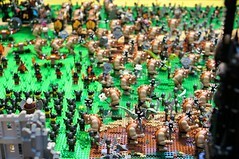 Hint: They are all from a Galaxy far far away. 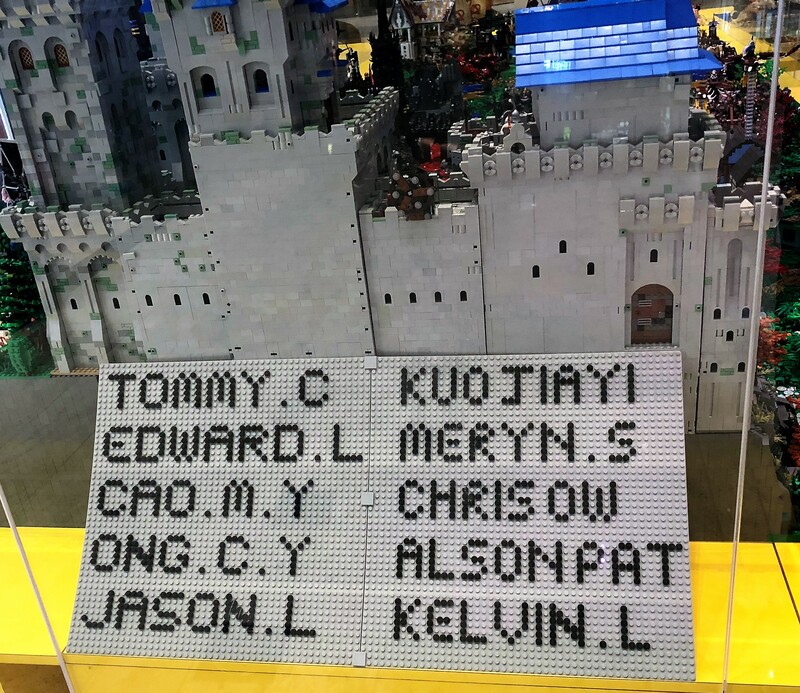 Be the first to spot all 5 and let us know in the comments to get a special prize mailed to you. 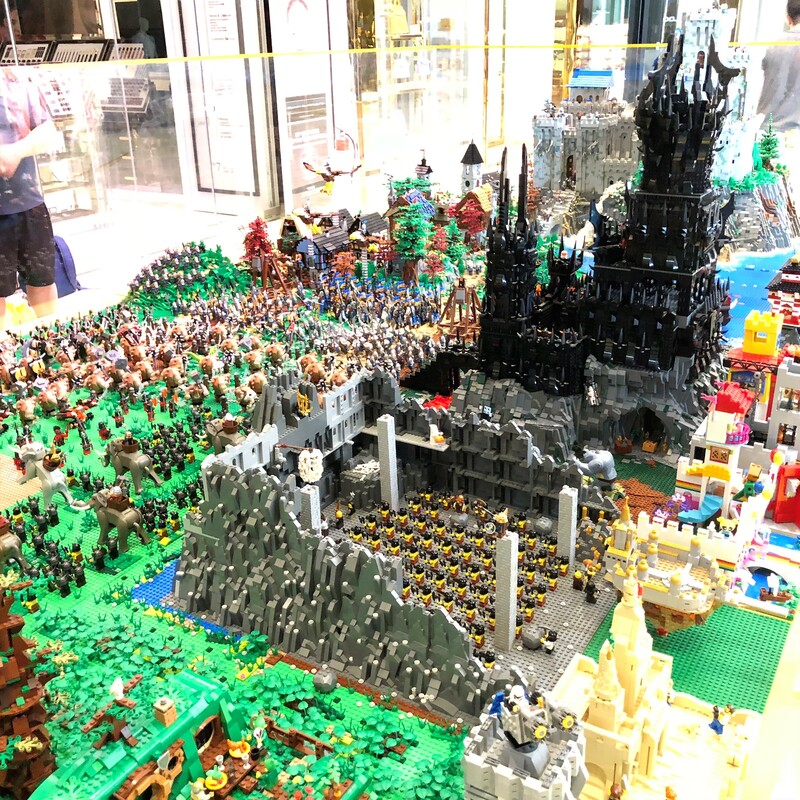 Be sure to catch this magnificent local display before it’s removed at the end of 9th of September 2018. 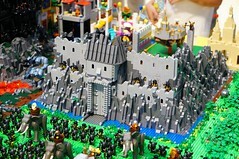 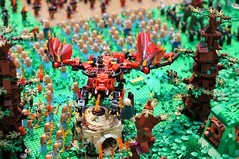 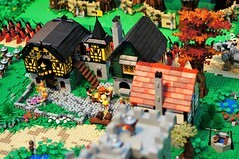 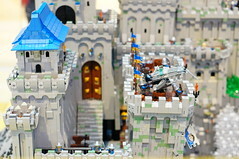 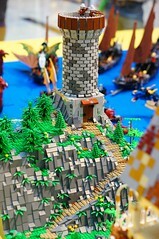 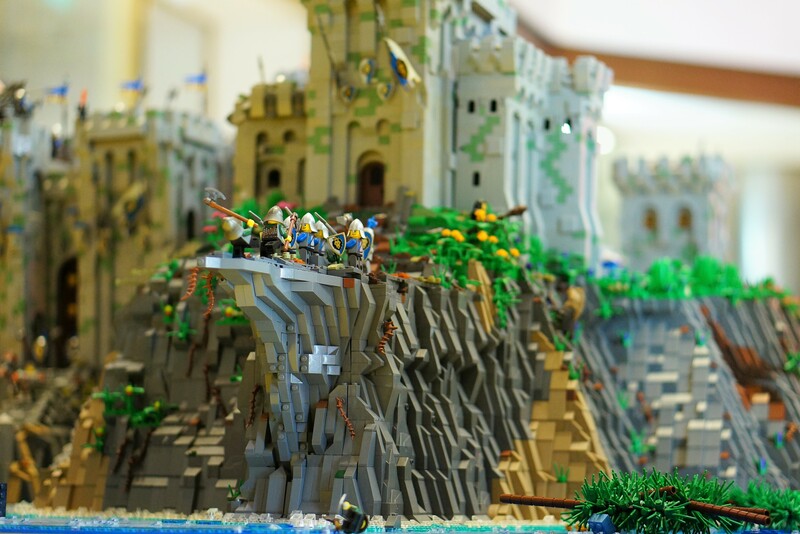 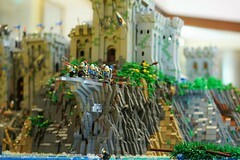 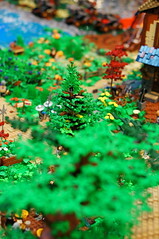 Along with the diorama, there is also a Castle Fusion Moc contest for the public and the voting session is live. 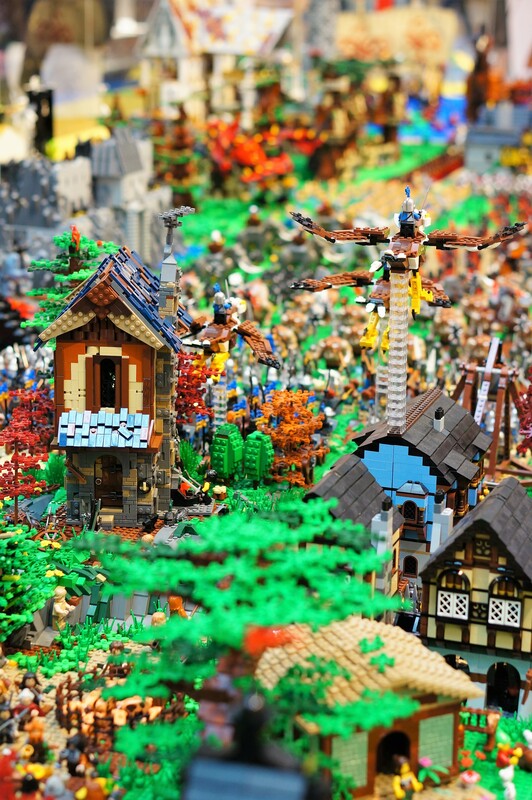 Vote for your favorites here. 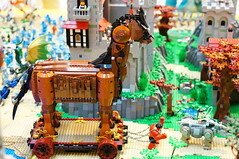 *Visit BUGS at their Facebook website here.